I am frequently asked what the most popular chainsaw brands are. There is a group called OPEI (Outdoor Power Equipment Institute) that periodically reports industry data like this. Before we go through each of the data points, let’s talk about where the data came from. 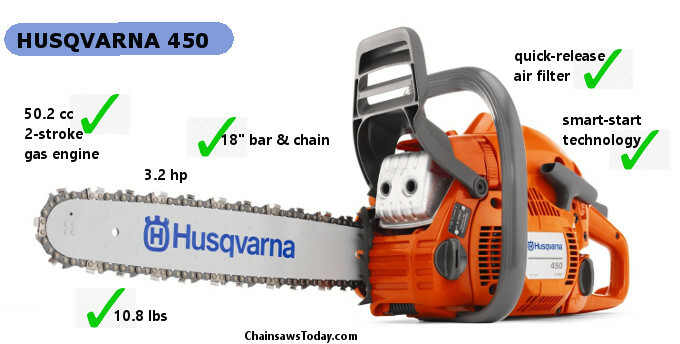 I suspect if you are reading ChainsawsToday that you probably have a certain level of awareness about chainsaws, and you’re wondering how the heck somebody could buy a saw and then not know which brand they purchased! Mixed in with that “I don’t know” data, are responses that mention less common brands. These may include various legitimate private labels. And likely also includes various errors introduced when folks try to remember stuff. They may misspell or misspronounce a brand, it may get typed or written down wrong, etc. One other point, this type of data can never be perfect, but it should be directionally correct. I think we could assume +/- 0.5 percentage points of accuracy. So if two brands are only separated by a few tenths of a point of market share, it’s probably safe to just call them roughly equal. Stihl is clearly the most popular brand. Stihl’s market share for chainsaws is 18%. That is 8 points higher than their nearest competitor, quite a wide margin. Looking at historical data, that’s improved from 17.6% a year ago. They were as low as 16.1% back in 2013. One of the most popular Stihl saws is their MS 170. It is a lightweight homeowner saw designed for value shoppers. 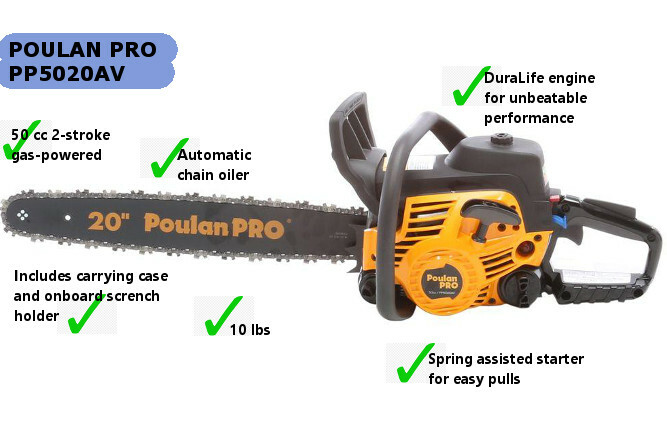 Coming in second place, Poulan Pro‘s market share for chainsaws is 10%. 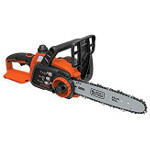 They are well behind Stihl, and around a point and a half better than Husqvarna. The trend for Poulan Pro seems to be decreasing sales over time. A year ago, their market share was 10.5%. Going back to 2013, their market share was as high as 14.4%. One of the most popular Poulan Pro saws is their PP5020AV. This thing is not new and high-tech, with bluetooth and some kind of magic footscratcher! It is a few years old, a tried and true design that takes a beating and keeps on going. It’s been one of Poulan Pro’s best sellers for years, and it’s basically because it’s a great saw for the money. You can head over to Amazon and check some of the reviews on the PP5020AV if you want more info. Husqvarna is in third place. Husqvarna’s market share at this point in 2018 is 8.4%. That’s about 0.7 percentage points ahead of Craftsman. I’ll mention that this data doesn’t not take regional preferences into account. I do think Husqvarna is a more popular brand in Europe. I have even seen a couple of internet posts where folks have gotten inked – buying Husqvarna tattoos showing the Husqvarna crown symbol on their shoulder! Husqvarna’s market share seems to be up and down. They are up half a point or so in the last year, but down about a point since 2013. One of Husqvarna’s most popular models right now seems to be the Husqvarna 450. 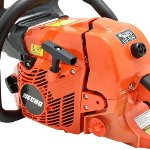 It’s an 18″ saw with a pretty powerful 50.2 cc 2-stroke gas engine. In typical fashion for these Swedes, this thing is understated and over-built. The last for years and seem to have few problems and require little maintenance. Craftsman is currently in fourth place. Craftsman’s market share for chainsaws is 7.7%. They are a scant 0.6 percentage points ahead of their nearest competitor. With Sears basically going bankrupt, the Craftsman brand has been floating around almost without a home. I think they either are or will soon be selling their stuff online and at other retail shops. This news article says Black & Decker bought the right to sell Craftsman tools, and will do so at Lowe’s. Going forward, I’m not sure if those sales will be reported through OPEI as Craftsman or Black & Decker. Because distribution of the Craftsman-branded stuff will be higher/wider, and include channels other than Sears stores which haven’t been getting much love from consumers lately, I think the Craftsman chainsaw market share is likely to improve in the next year or two. Looking at historical trends, Craftsman market share has decreased around one point in the last year, and fallen around two percentage points since 2013. Black & Decker‘s market share is 7.1%. This is around 0.6 percentage points above Ryobi. I think Black & Decker is a bigger player in electric chainsaws, either battery or corded (rather than gas-powered). Black & Decker’s market share has fluctuated a bit, but has basically remained steady over the last year, as well as going back as far as 2013. 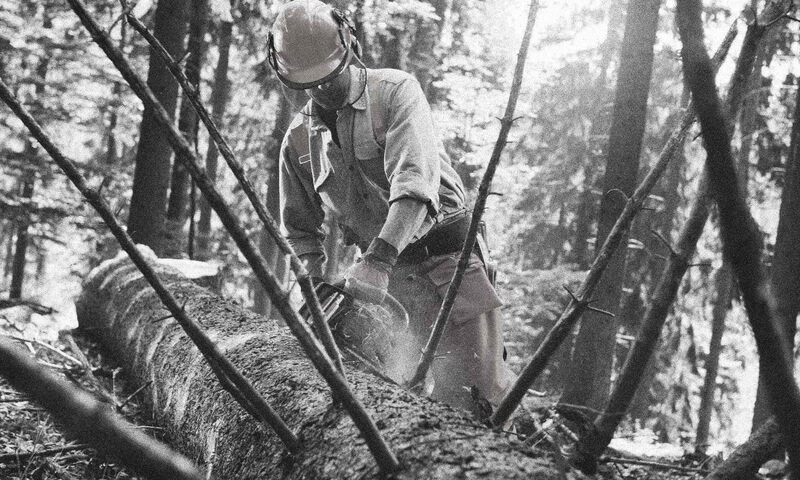 Surprisingly, one of the most popular B&D saws is their LP1000 Alligator Lopper. I know this thing looks more like a set of pruning shears on steroids, but it’s actually a very effective electric chainsaw. I covered this saw in-depth in my review. You can see that review here. Or you can go check it out on Amazon. That covers the top 5 players in the chainsaw market. Although I have covered some of the trends for each of those manufacturers, I think it’s worth looking at trends for some of the other guys. I’m especially interested in some of the less-popular brands that seem to have drastically increased or decreased in popularity. That’s a 2.8 percentage point improvement, or an incredible 82% increase! It may be important to note that TTI owns both Homelite and Ryobi. It’s possible that a corporate strategy shifted, and in executing that change they have refocused or re-aligned these two brands.